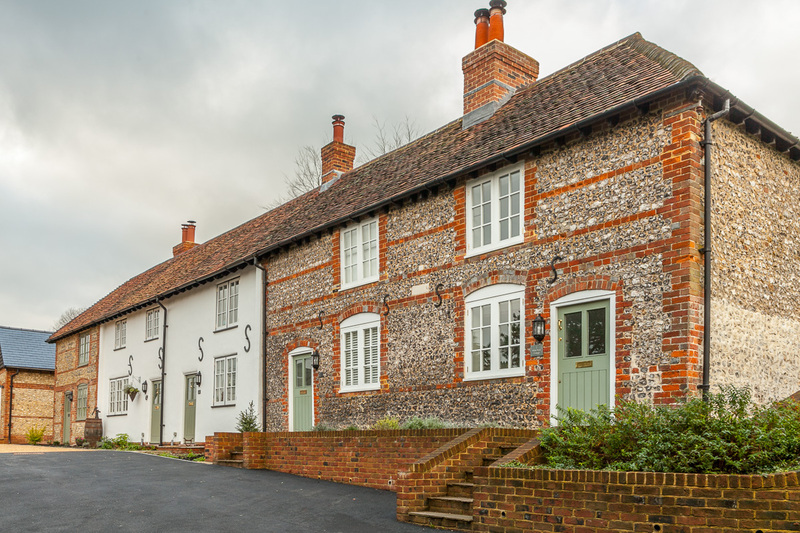 A construction of five one-bed cottages, and one two-bed cottage. 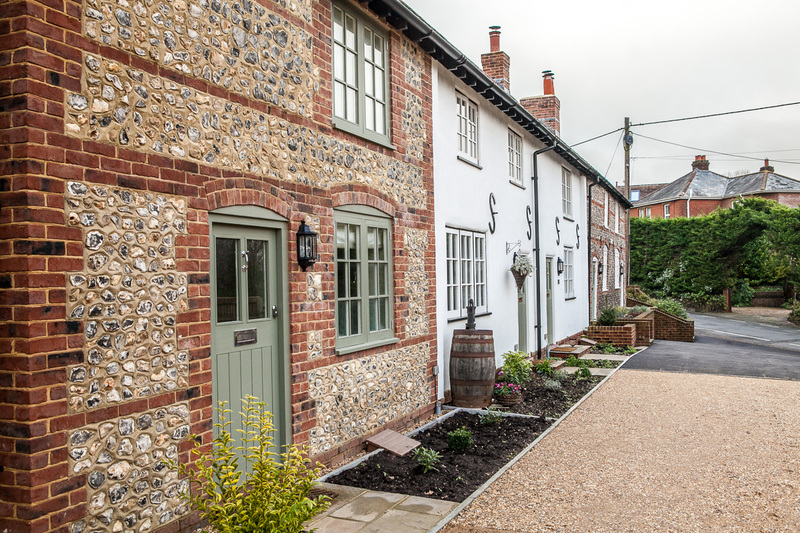 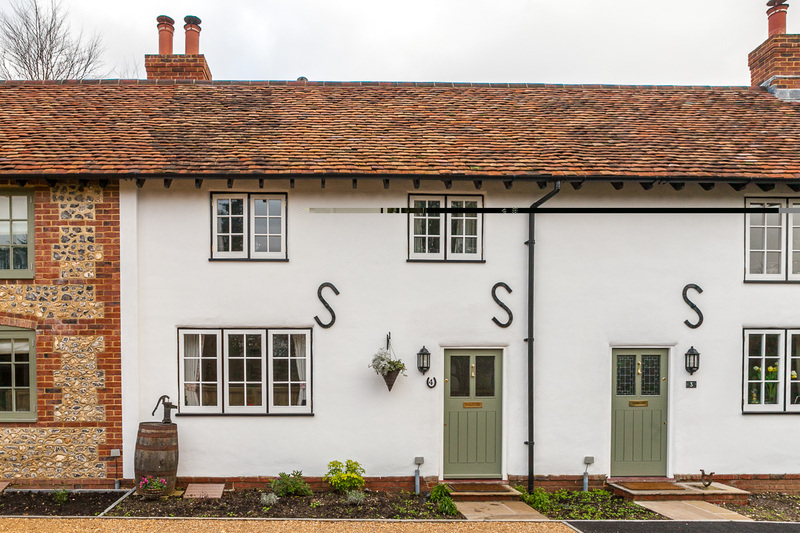 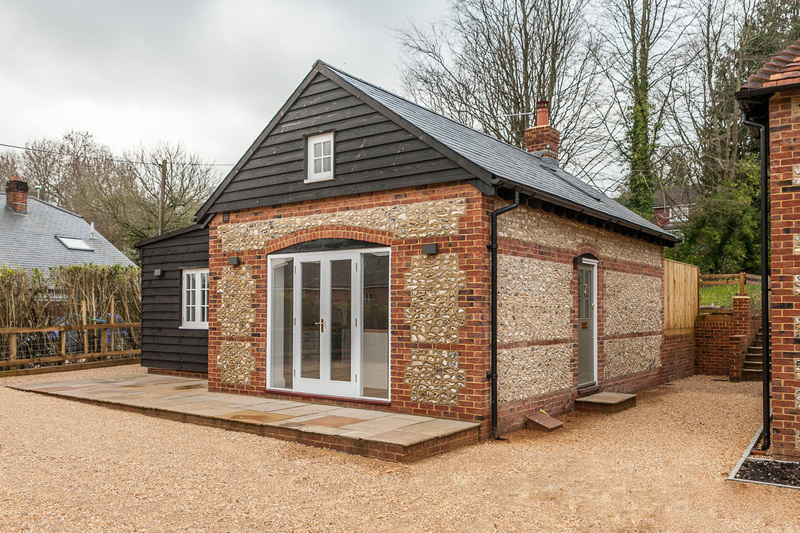 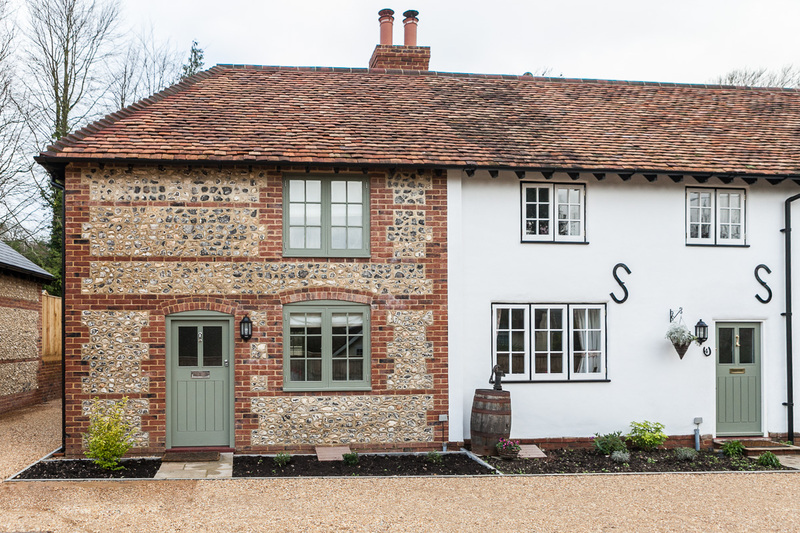 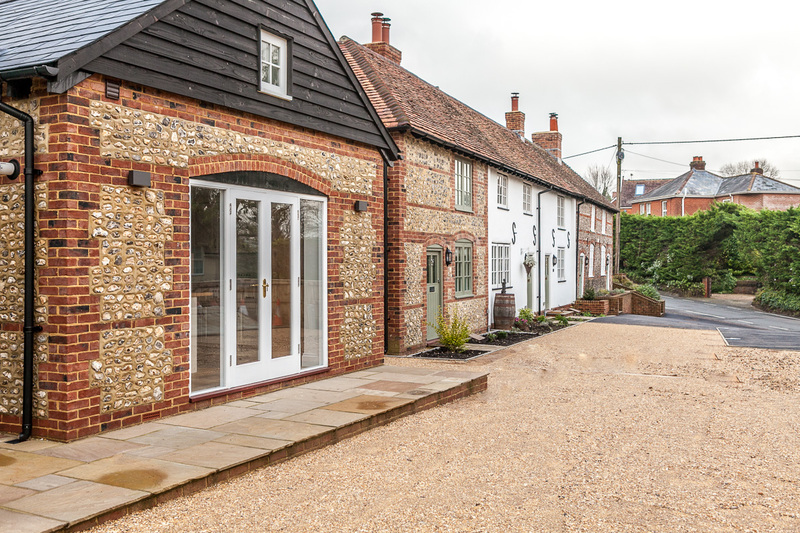 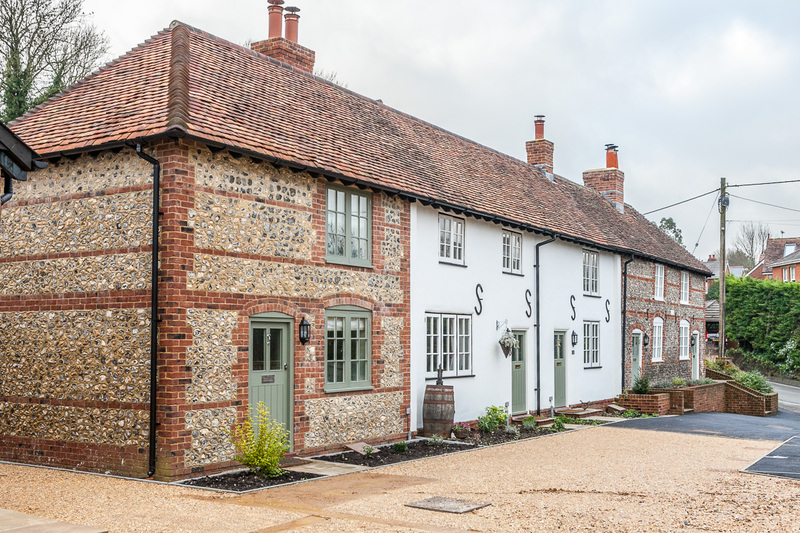 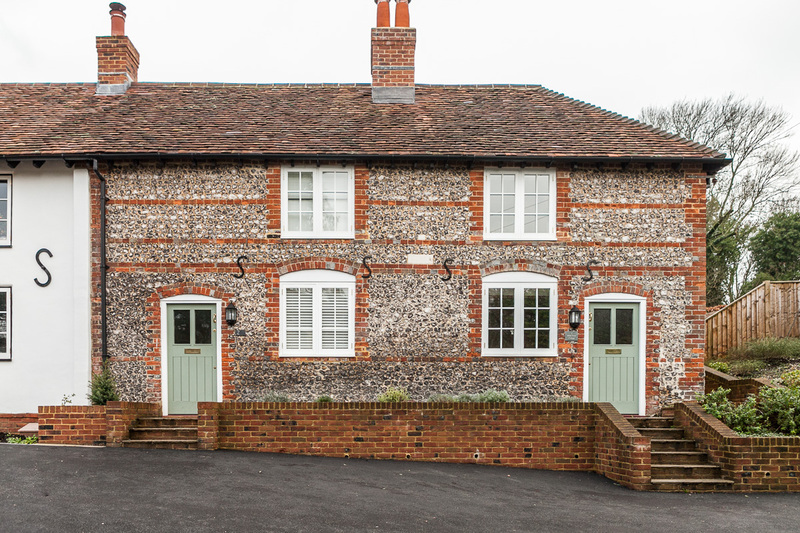 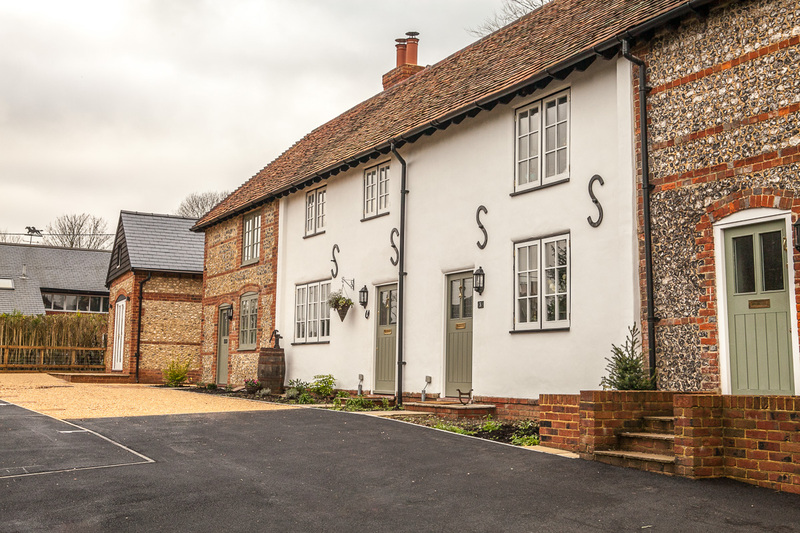 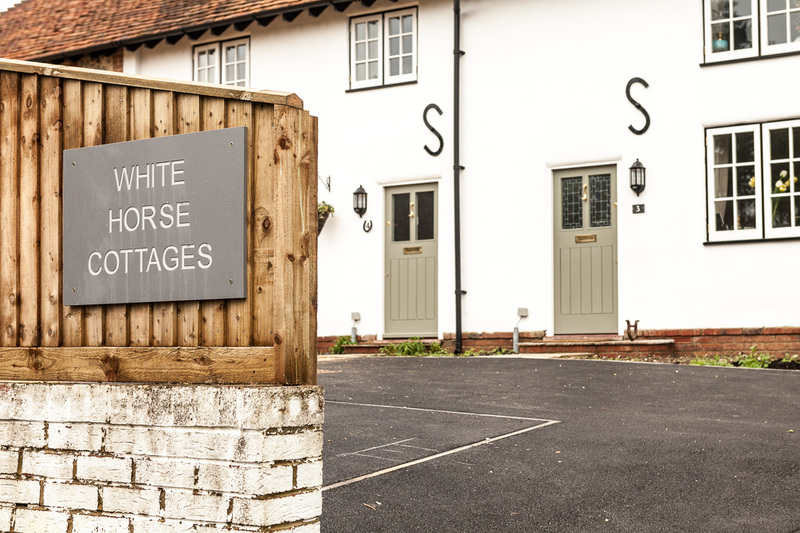 White Horse Cottages are a unique development of six beautiful cottages, tastefully created from the former White Horse Public House in Beeches Hill, Bishop’s Waltham. 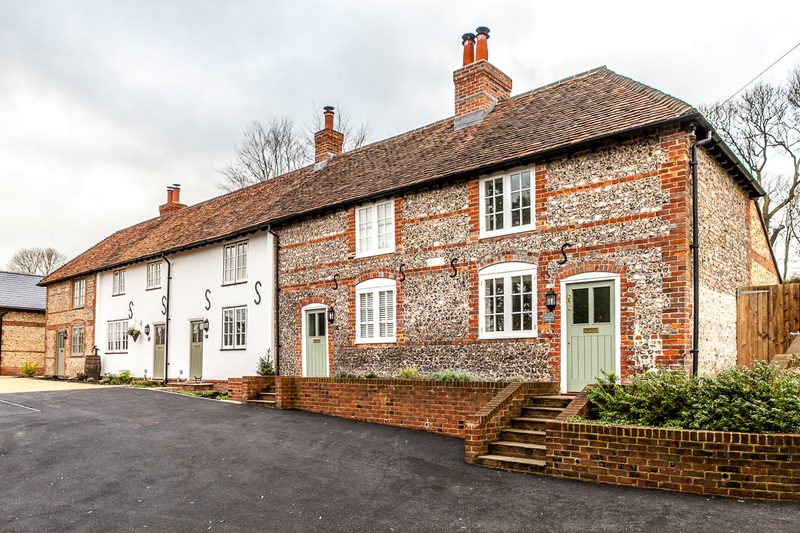 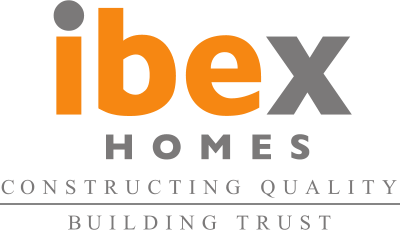 Construction of five one-bed cottages and one two-bed cottage.